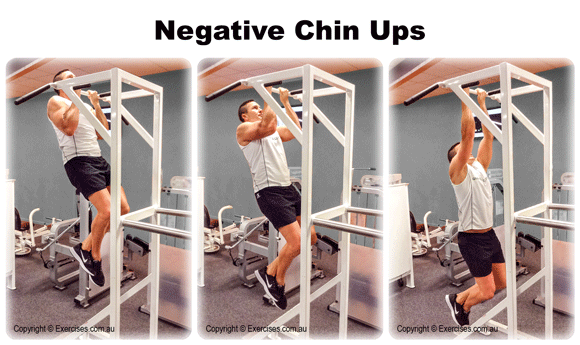 Negative Chin Ups is a great way to build your lats, rear shoulders, upper back, biceps and forearm muscles. 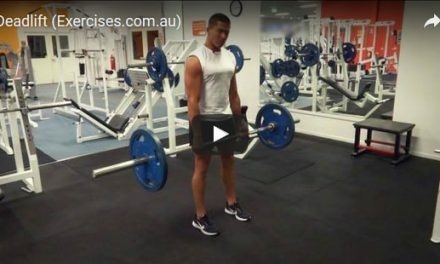 This is also an effective way to learn the chin up if you can’t do one. The negative or eccentric part of any exercise works the muscle in its elongated or stretched out position. 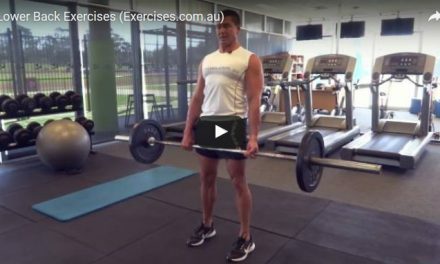 This strengthens the muscles needed to do the positive or concentric part of the exercise. 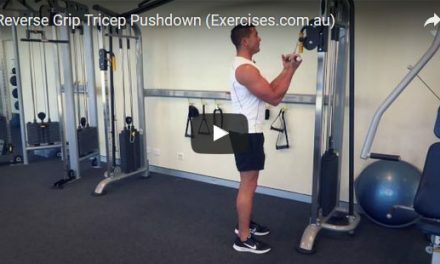 Negative Chin Ups can be done after the entire back workout program has been completed or as a warm up for biceps training. Step up on a platform box that is positioned directly under a chin up bar. The height of the platform box should be enough for you to reach the chin up bar without difficulty. Take a close underhand grip on the chin up bar. Pull yourself up until your chin is above the bar. If you can’t do a chin up, jump up so your chin is over the bar. Bend your knees and bring them back. Hook one foot behind the other for better stability. This position ensures a greater stretch. Resist your bodyweight as you descend back to starting position. Try to lower your body in eight to 10 seconds. When performing Negative Chin Ups, make sure you maintain a slight bend in your elbows. Keep your upper body stable and focus on working the back, shoulder and biceps muscles during the negative portion.